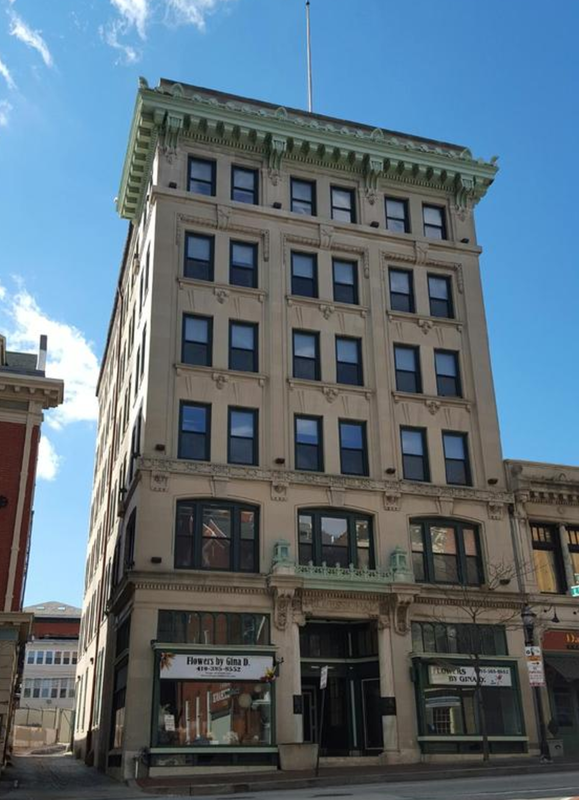 The Professional Building, located at 330 N Charles Street, sold for $3,400,000, or $125,926 per unit. This historic 27-unit building, built in 1906 and gut renovated in 2006, is composed of 25 apartments and 2 street level retail spaces. The Xavier on Broadway, located at 313 S Broadway, sold for $2,689,500, or $244,500 per unit. Originally built in 1874, this 11-unit building was subject to a luxury historic renovation in 2015. The trophy quality of the asset and rapidly gentrifying Upper Fells Point neighborhood were drivers of this transaction, and it ultimately sold to a 1031 exchange buyer from Los Angeles. The Residences at Falls Chapel, located at 45 Benwell Road in Reisterstown, sold for $3,000,000 or $150,000 per unit. Newly constructed in 2008, this 25,088 square foot, 20-unit property features units with large, open floor plans and many amenities. The deal ultimately traded to a Baltimore-based entity utilizing 1031 exchange funds. 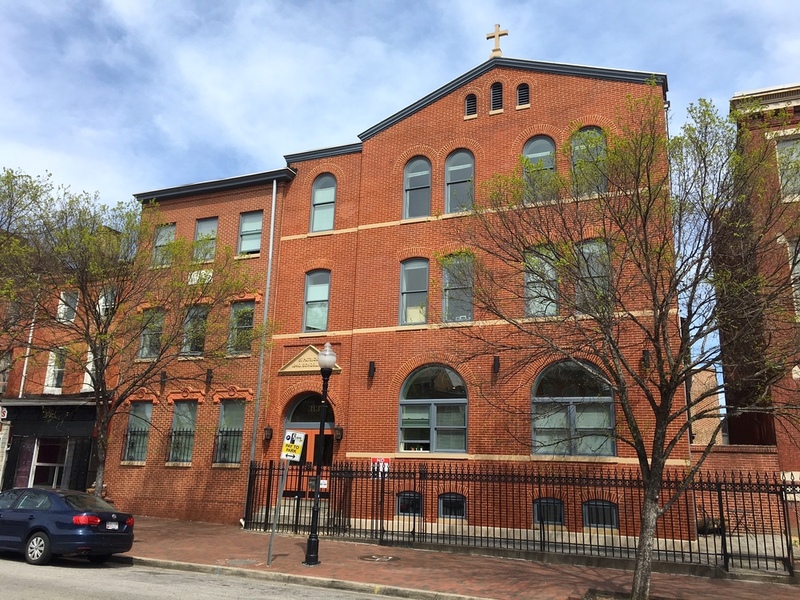 Canterbury House Apartments, located in Northwest Baltimore sold for $4.6 million, or $88,553 per unit. This 52-unit property, 63,936 SF asset garnered a robust market response with offers coming in from 5 different states. It was ultimately purchased by a local investment group who liked the stability of the Upper Park Heights location. 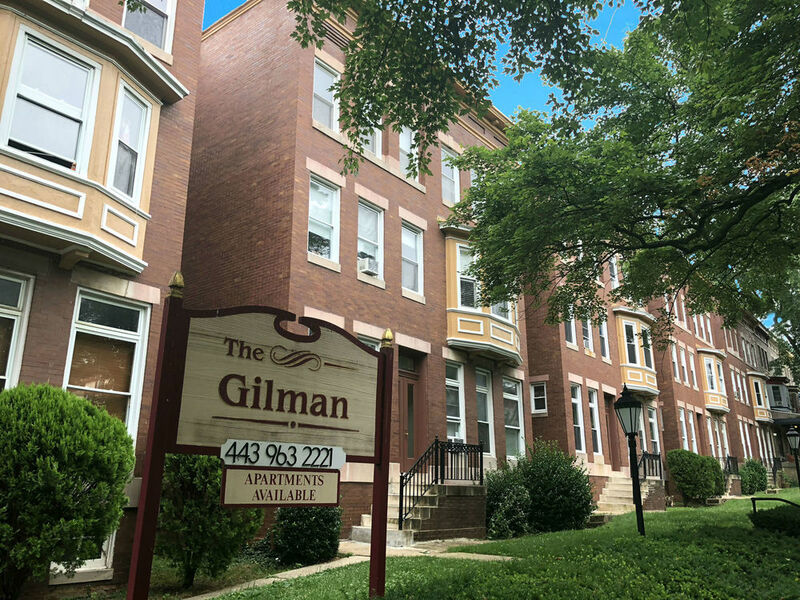 The Gilman, located at 3025-3043 N Calvert Street, sold from Three Guys Realty to a California-based buyer. 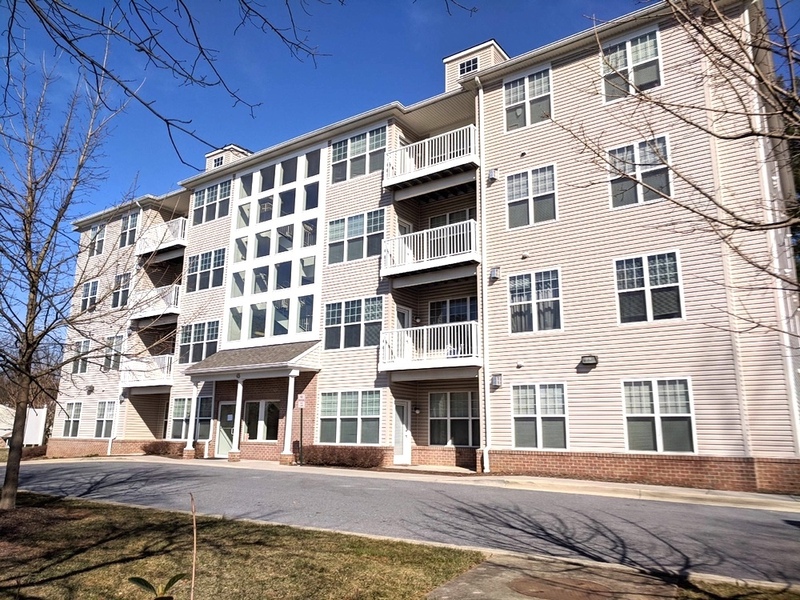 This 28-unit, 30,156 square foot asset is located within short walking distance to the prestigious Johns Hopkins University. The property’s location, ability to reposition management, and add value via improvements were drivers of the sale. Bristol House Apartments, located in Upper Park Heights, sold for $5.775 million, or $75,000 per unit. 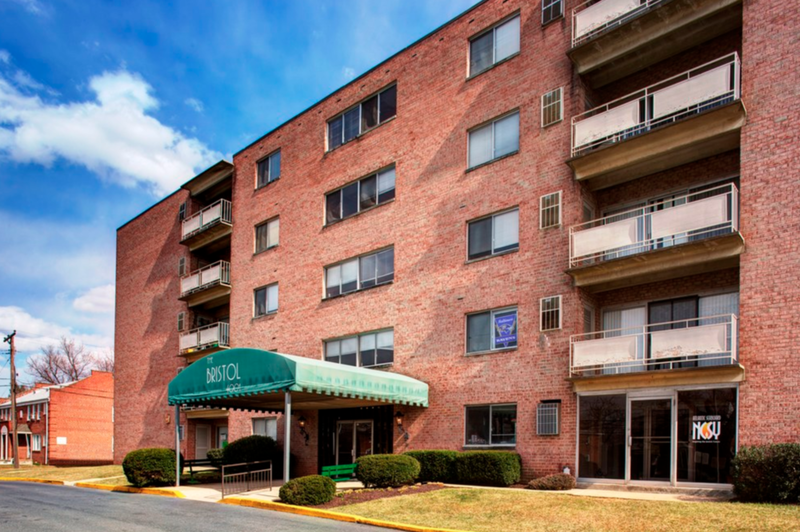 This 90,550 square foot mid-rise apartment building consists of 77 units. The asset ultimately traded to a local group looking to create efficiencies for their existing portfolio in the area.